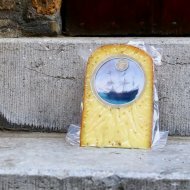 Delft entrepreneurs have developed a line of products specially for the year of the Golden Age. 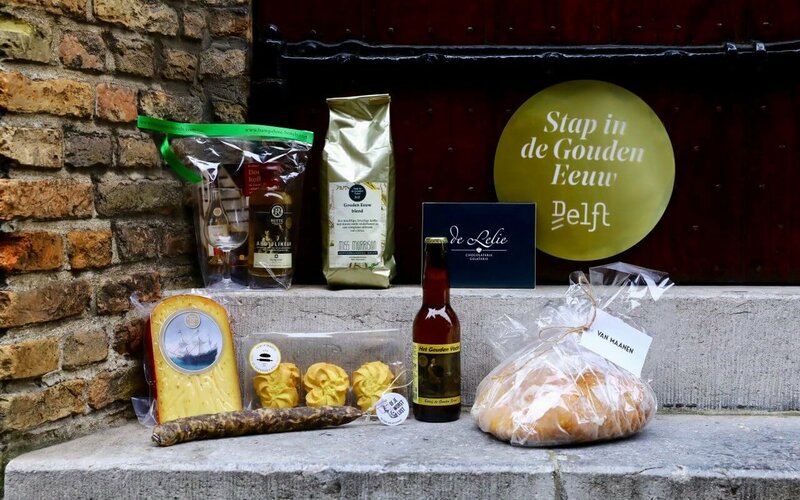 From golden Dutch shortbread biscuits to Golden Age Beer. Come and be pleasantly surprised! 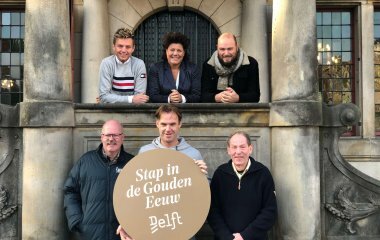 With six high-quality products made according to traditional methods, the entrepreneurs tell a number of stories, including those of coffee, tea, cheese, chocolate and the story of the city of Delft. 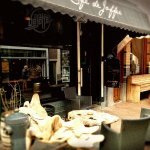 And it does not matter if you prefer your treats sweet or savoury, as there will be something to suit everyone’s taste! 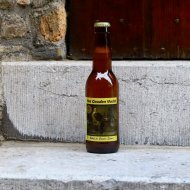 The products will be on sale in the shops of the participating entrepreneurs. 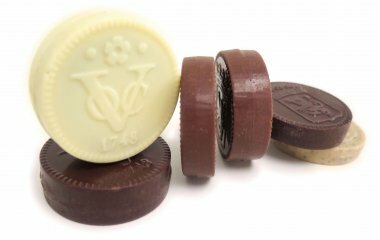 The sweet products in this line are coffee and tea from Miss Morrison, unique golden Dutch shortbread biscuits from bakery De Diamanten Ring and last but not least chocolate VOC (Dutch East India Company) coins from Chocolate shop De Lelie. 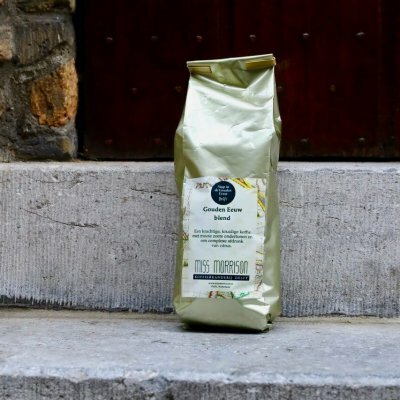 The savoury Golden Age Products are just as special! 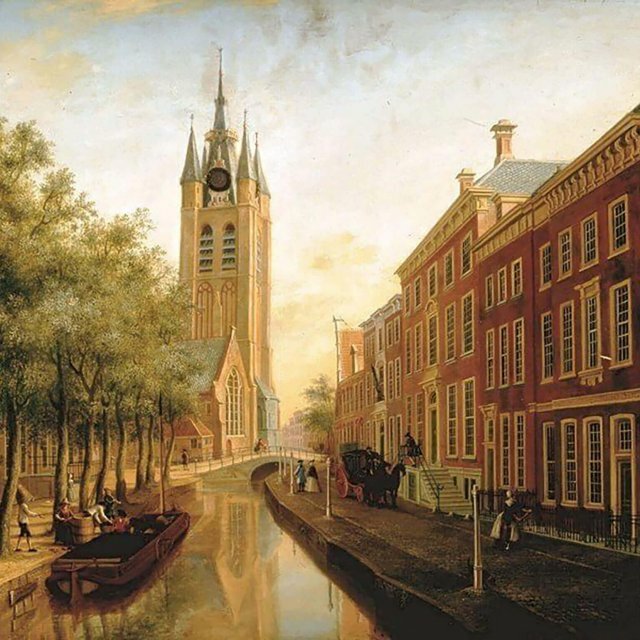 Try the Golden Age beer of Bierhistorie Delft. 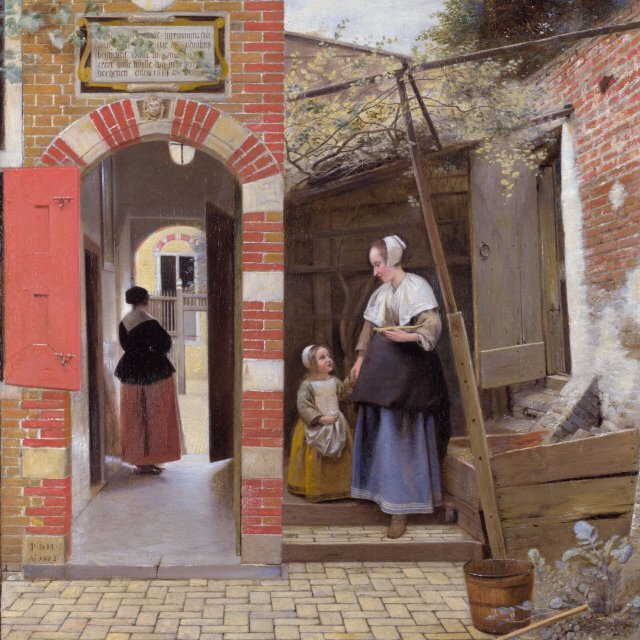 The special cheese is available from Boerderijzuivel & meer. 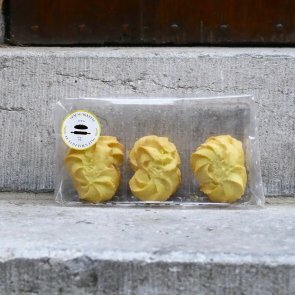 Want to try these unique golden products? They are all for sale at the stores of the participating entrepreneurs. See you soon!